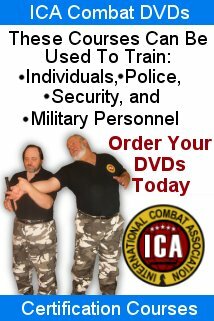 (3) to offer membership, training and rank certification to Korean martial arts practitioners. 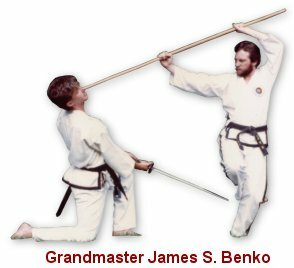 The Korean Martial Arts Federation was founded in 1982 by Grand Master James S. Benko (see biography). 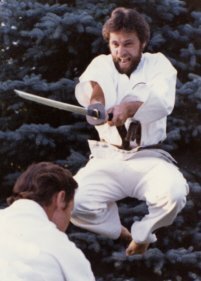 Grand Master Benko has been studying the Korean martial arts since 1959. 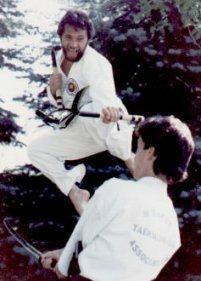 The KMAF was established to preserve and perpetuate the study of the Korean martial arts. It has members throughout the world. As President and Founder of the KMAF, I have dedicated my life to unifying Korean martial arts practitioners throughout the world. (Photo at right: Grand Master James S. Benko). Enjoy your visit here and please feel free to send correspondence at the KMAF Communications Center address provided below.